Here’s your chance to win some awesome goodies this holiday season! Check out this really fun game called DuHolidayEscape, reminiscent of the older games you played on handheld consoles. Dashing through the snow… is never easy! Play ‪#‎DUHolidayEscape‬ and post a screenshot of the highest points you’ve earned so far! The person with the highest point at the end of the week wins a Nexus 5! Play Now: https://gleam.io/fb/GrfCk You could also win powerbanks or shopping vouchers. Stay away from those snowballs to keep going! 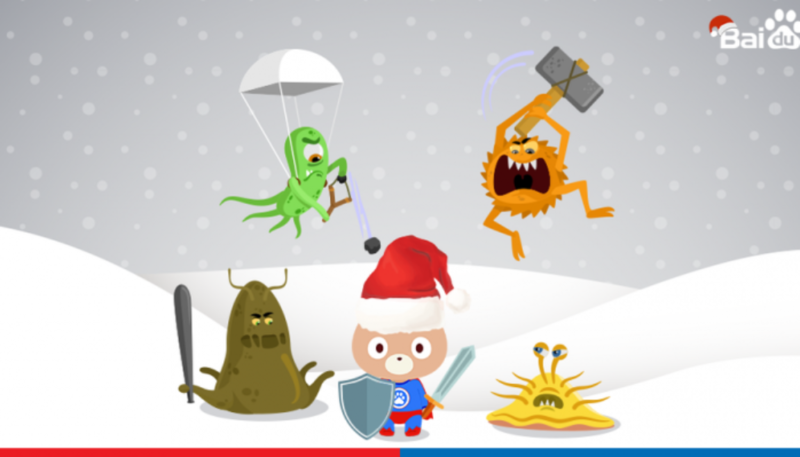 Shoot down the ‘bugs’ that slow your phone down, score some points and the person with the highest score every week! This game is truly a lot of fun 🙂 And for more news and reviews, keep checking back at Gaming Central.